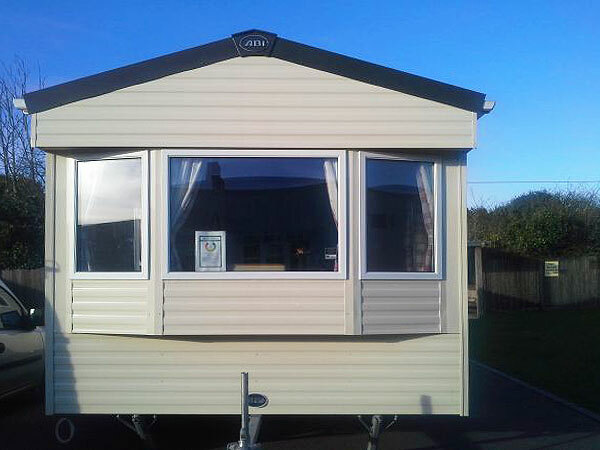 THIS IS A PRIVATELY OWNED CARAVAN ON THE JOHN FOWLER HOLIDAY PARK IN BREAN, NR. BURNHAM ON SEA, SOMERSET. The park have this year imposed a £24 charge per caravan per week for use of the park facilities if you would like to take advantage of this, you must purchase them direct from the John Fowler reception on your arrival. 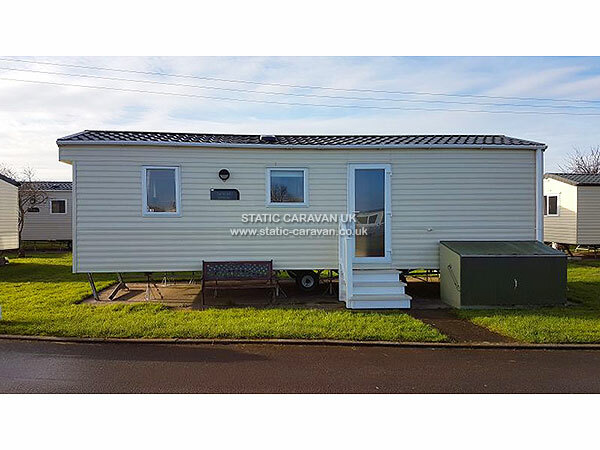 We would like to offer to you for hire, our lovely Abi Summer Breeze caravan 28ft x 10ft with central heating and double glazing throughout. 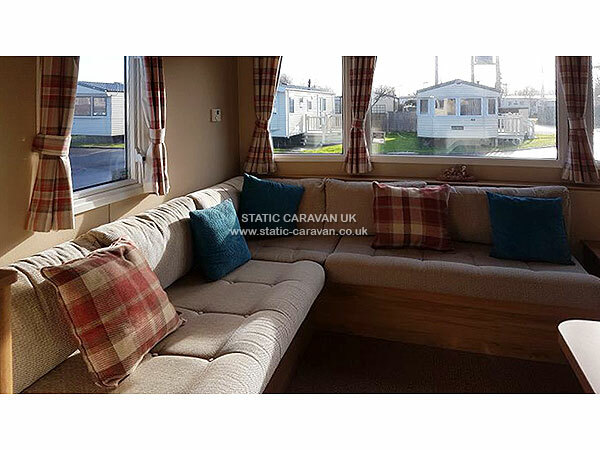 A lovely spacious living area with ample comfortable seating. 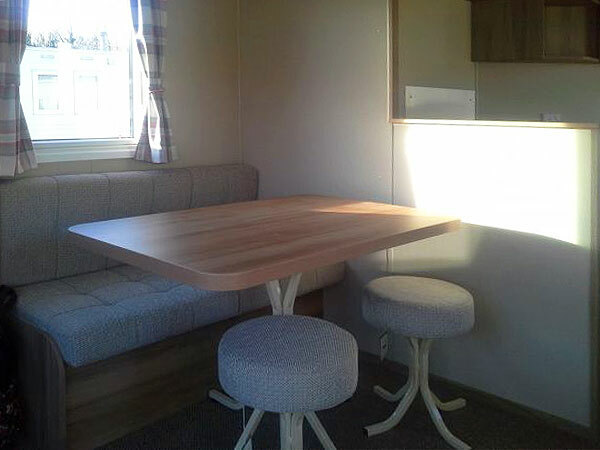 A separate table and seats in the dining area in easy reach of the kitchen. 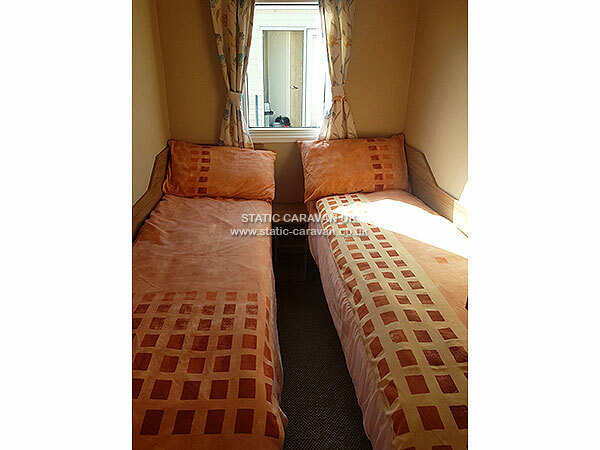 It has a double main bedroom with a double wardrobe, and a second bedroom with two single beds (one of the single beds can be put under the other so as to make further room for one person or for a cot. Also with a wardrobe. The double bed in the lounge is a sprung pull out double. 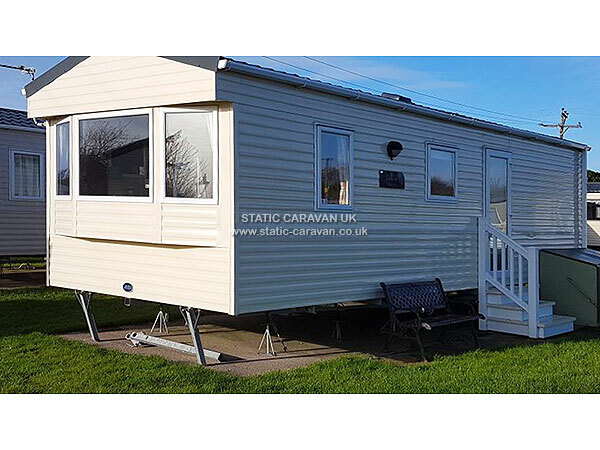 The caravan is really ideal for up to four people, either 2 adults and 2 children, or 4 adults for comfort and storage purposes. Has a shower and toilet with a heated towel rail. Living room/ dining room with a feature fireplace with electric fire. Flat screen TV with Freeview and a DVD player. 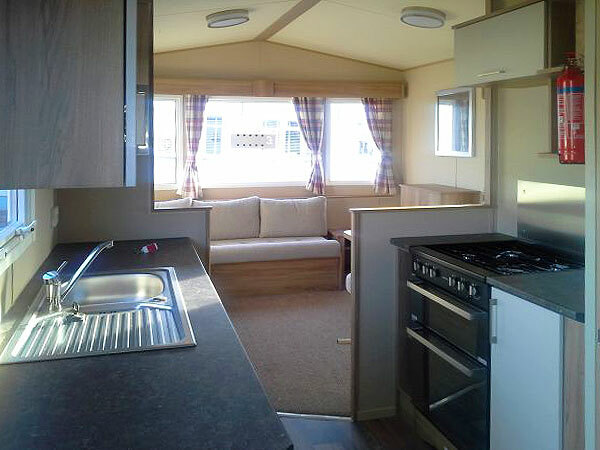 Kitchen has a full size gas cooker, with a separate grill and oven, and includes fridge, microwave, toaster etc. Duvets and pillows provided, just bed linen and towels to be brought. Car parking space near to caravan. IN THE EVENT OF A LAST MINUTE CANCELLATION, MONIES WILL ONLY BE REFUNDED IF CARAVAN IS RE-BOOKED. £50 per week deposit required. Balance due six weeks prior to holiday. For late deals full payment will be required. Some short breaks available upon request. 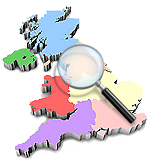 There will be a £50 bond payable, which will be refunded when caravan is checked after it is vacated. Wi Fi is available to purchase from Reception on a daily, or weekly basis.